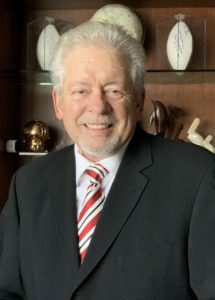 Ron Turner has been an independent owner and operator of a successful restaurant for over 28 years and a licensed Real Estate Salesperson for over three decades. He understands success as well as failure as an independent operator with a laser focus on containing costs, menu analysis, profitability and a focus on guest enthusiasm and hospitality experience. Ron has a BS from Western Michigan University and a Masters from Central Michigan University.